Janet Welsh has been working in prevention research since 1994. She chose this career path because she wanted to see scientific ideas developed in academia put to good use in the real world. Her research interests include the translation of evidence-based interventions (EBI) into community settings, understanding the factors that contribute to the success or failure of an EBI when introduced into new contexts, and adaptations of EBI’s within special populations, including the U.S. military and Native Americans. She is particularly passionate about helping disenfranchised communities to adopt best practices with children, families, and youth. Janet has been an investigator on the PROSPER study for the past 15 years, studying issues related to the sustainability and dissemination of universal substance abuse prevention programs. She has worked on Head Start REDI, Focus on Learning, Safe Schools, Healthy Students, and FAST Track, and numerous projects with the U.S. Air Force and U.S. Department of Defense. Some of Janet’s recent research awards include the REDI-BKC project with colleagues Karen Bierman and Claudia Mincemoyer, the PROSPER dissemination project recently funded by Department of Agriculture, and the Tribal REDI project in partnership with South Dakota State University and the Sisseton-Wahpeton Oyate Tribal College in Sisseton, South Dakota. 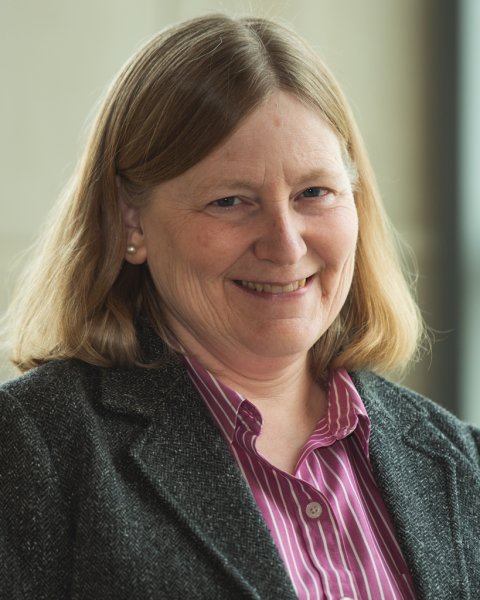 When Janet is not immersed in a current research project or teaching undergraduate and graduate courses here at Penn State, you might find her swimming, playing baseball with her son and his friends, or responding to a fire emergency with the Alpha Fire Company in State College. This project expands the presence of PROSPER (PRomoting School-university-community Partnerships to Enhance Resilience) into a larger number of rural counties in an effort to lessen substance abuse and health and behavioral problems among rural youth and encourage healthy development and family strengths.